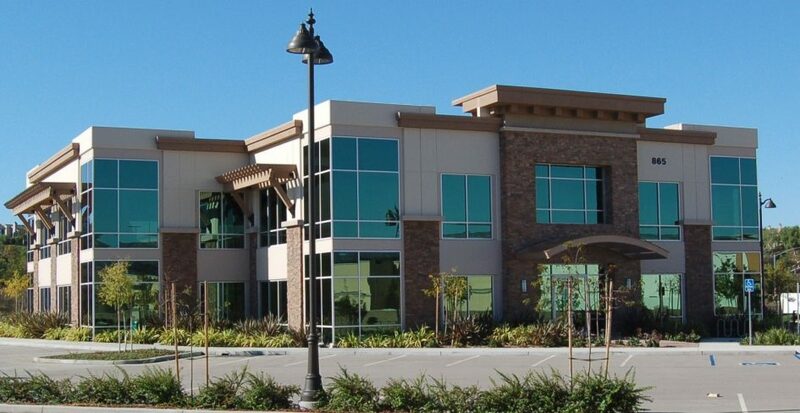 If you’re involved in any commercial property security or property management, you understand that there are many important variables at play when designing a reliable, sturdy commercial security program. One element of commercial property security that doesn’t change is the constant need to employ cutting-edge technology to provide total commercial security coverage. Technology is always evolving and changing, and your security strategies must evolve and change as well. Access control is one of the most basic foundations of physical and electronic security. Securing your commercial property by limiting access to only the people you choose to have present is the typical first and primary step in developing a complete commercial property security regiment. We’re all familiar with standard methods of access control like turnstiles and gates that implement electronic keys and cards, and more and more we’re familiar with new access control solutions involving biometric technology. We encounter access control technologies that once seemed futuristic on a daily basis, but that doesn’t mean that security can’t adapt to offer new angles of protection. As technology for access controls become more varied and readily available, property managers are turning to multiple-factor or multiple-type security solutions for enhanced security outcomes. What this means is that access control requires two or more unique inputs from a user. This might be something the user knows, like a password; something the user has, like a key card; or something the user is, like a fingerprint. This multiple-layer security authentication can then make use of all the latest access control technology, such as key fobs, electronic cards, or biometric registration. By layering multiple methods of high-tech access control systems, commercial property security can be safer and more secure than ever. In conjunction with access control, video monitoring (CCTV or otherwise) remains a cornerstone of commercial property security. The ability to monitor, record, and respond to what’s happening at your commercial property is one of the most critical tools in your security arsenal. As with all security technology, video monitoring has taken leaps and bounds as technology has advanced. Most of us are familiar with old closed circuit television technology, and you’ve probably even seen some examples of facial recognition or computerized data interpretation fed by CCTV cameras. Security possibilities that once seemed like science fiction are now a reality for even modest and lower-budget commercial property security programs. The future of video monitoring for commercial property security and all security needs is limitless. Current cutting-edge innovations include high-resolution CCTV digital photography, completely wireless systems, and integrated systems. Today’s wireless integrated video monitoring systems can wirelessly connect video monitoring, access control, alarm systems, and any other security program elements to create a seamless and unbreakable security protection. It bears saying that property managers in charge of commercial property security must strike a balance when using technology. It’s not enough just to use the latest and greatest technology available for your commercial security needs. Those technological strategies must be paired with human elements, service elements, and more, to become a complete commercial property security program. Ask yourself how you’re doing in your balance, and your security program will experience positive results.